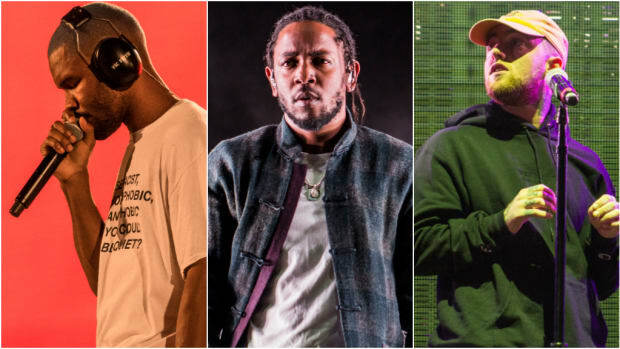 The album is not the artist, but the artist can always make another album. 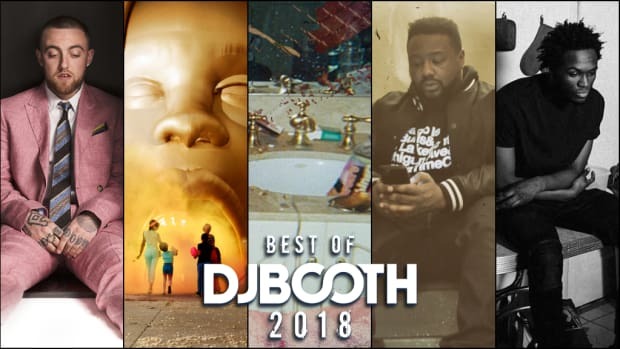 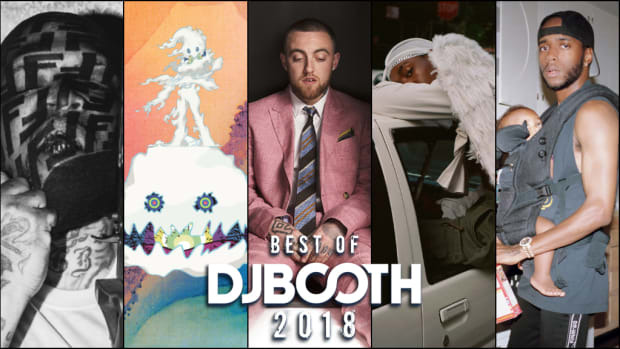 Our favorite album artwork this year. 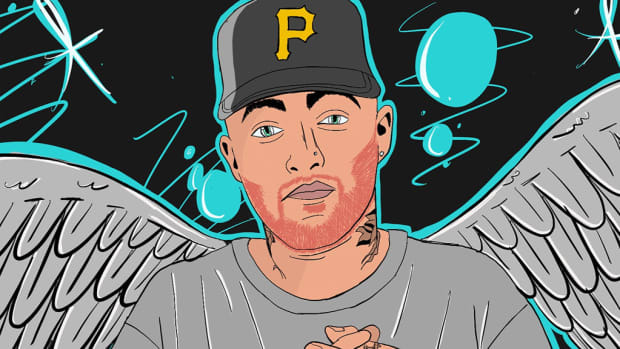 Mac Miller Taught Me What It Means To "Put Some Money on Forever"
Writing this feels like an appropriate way to carry on his legacy. 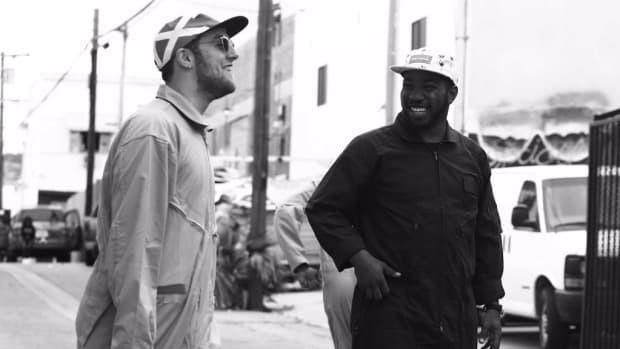 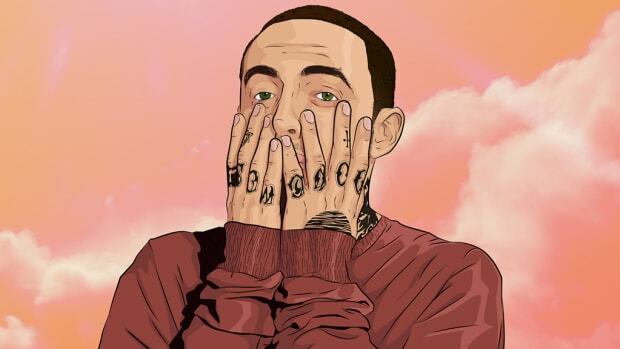 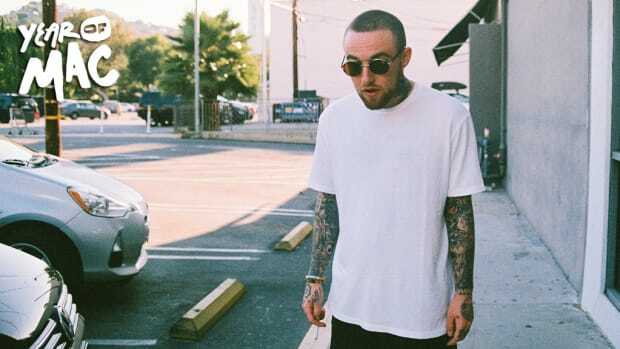 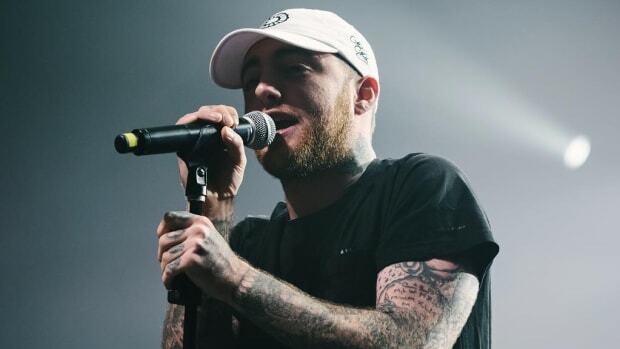 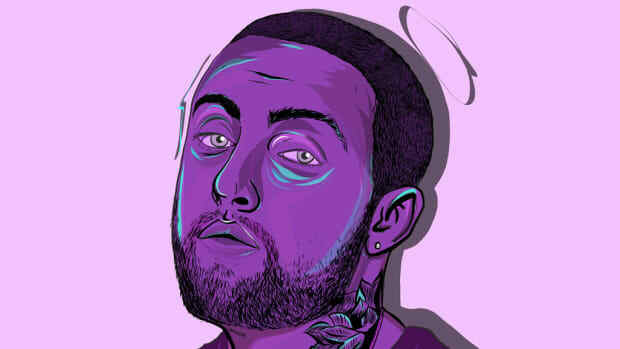 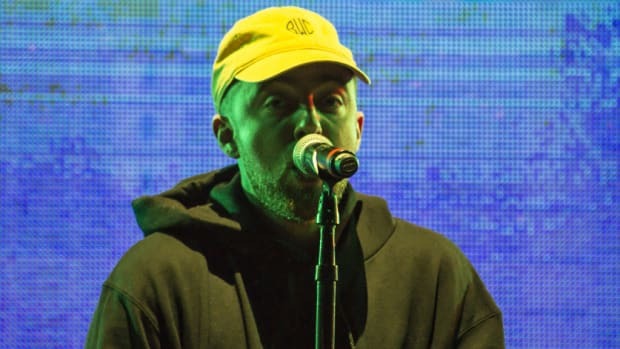 In his lifetime, Mac Miller made art by dancing with death. 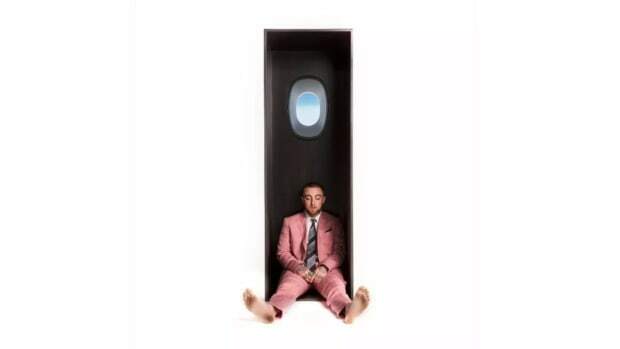 Miller's fifth studio album is honest and immaculately arranged look at what it means to try and fail. 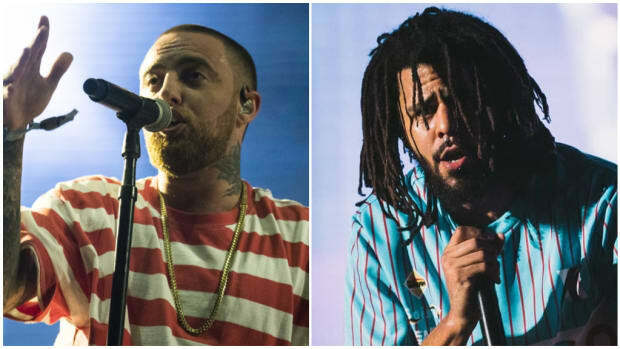 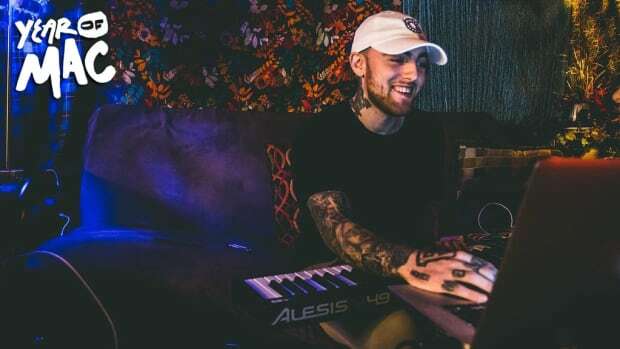 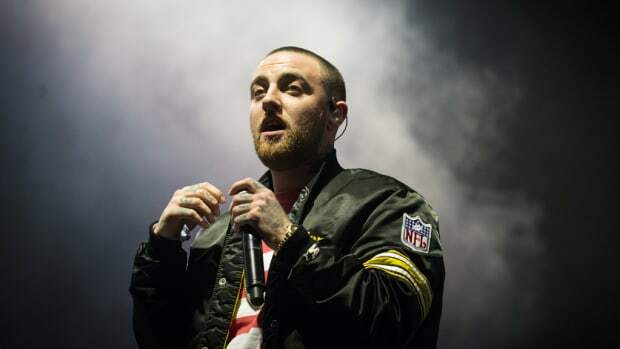 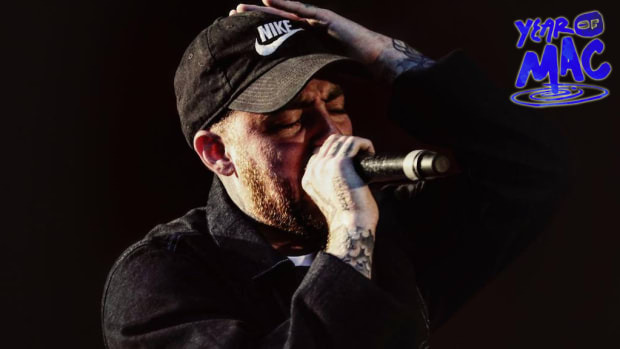 Mac Miller Describes the Making of J. Cole-Produced "Hurt Feelings"
Miller's next single is going to be an all-star affair. 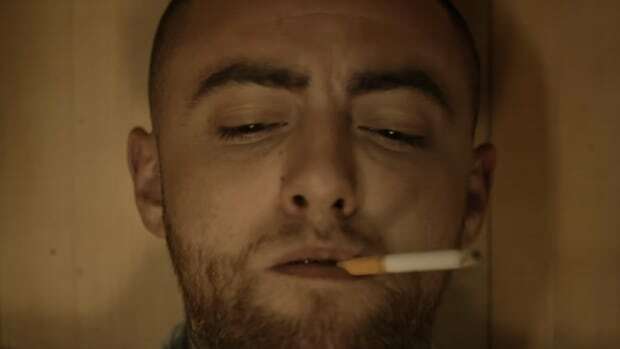 Life will remain in bloom for as long as we remain willing to fight for it. 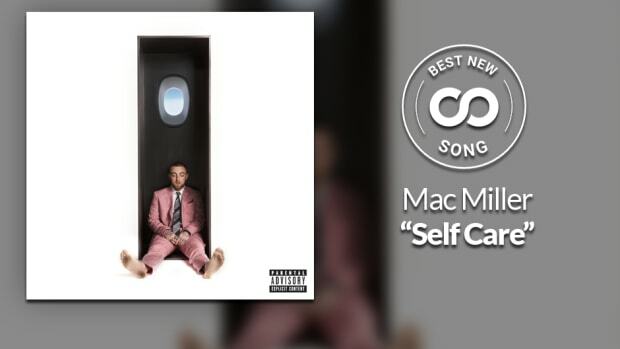 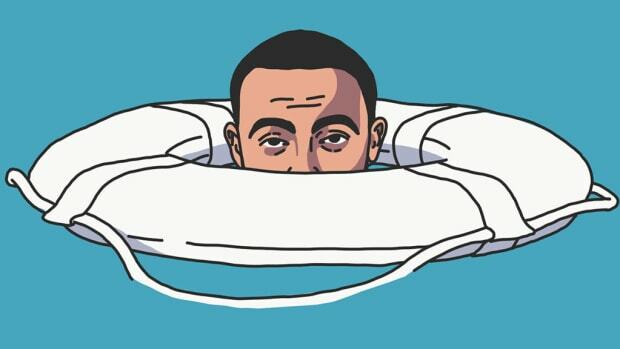 Best New Song: Mac Miller — "Self Care"
“Self Care” is an anthem for long nights and longer mornings.